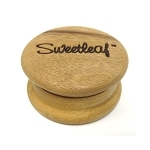 The Fly RYOT 1905 Rosewood Grinder is made from an appealing plantation-grown aged and cured Rosewood that is built to last. 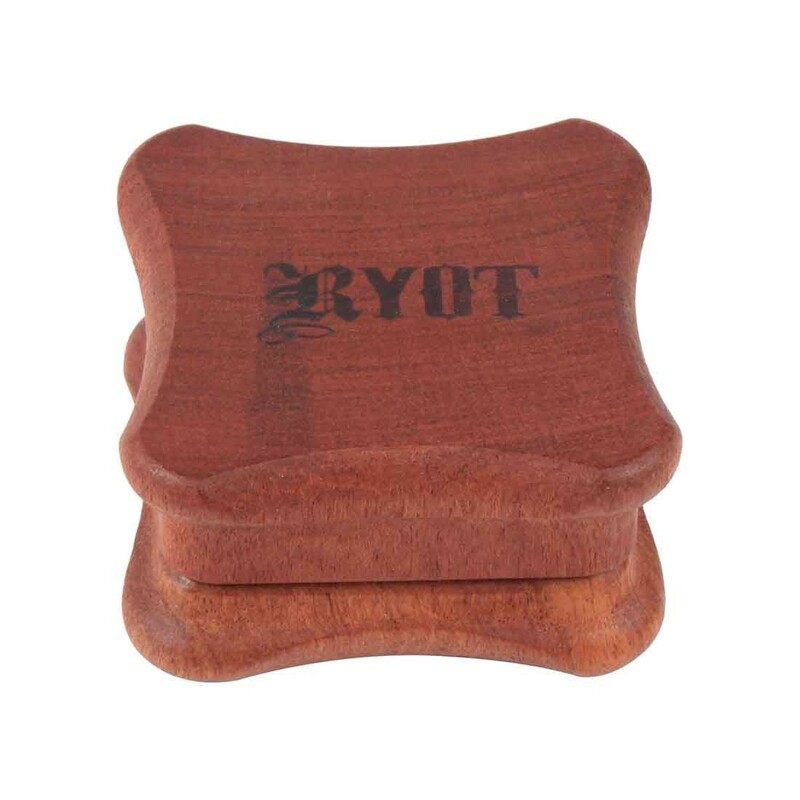 RYOT's Fly edition to the 1905 Rosewood series has a unique shape that is keen to the eye and provides an ergonomic grip that requires little to no torque to fully grind a chamber full of material to the perfect consistency. 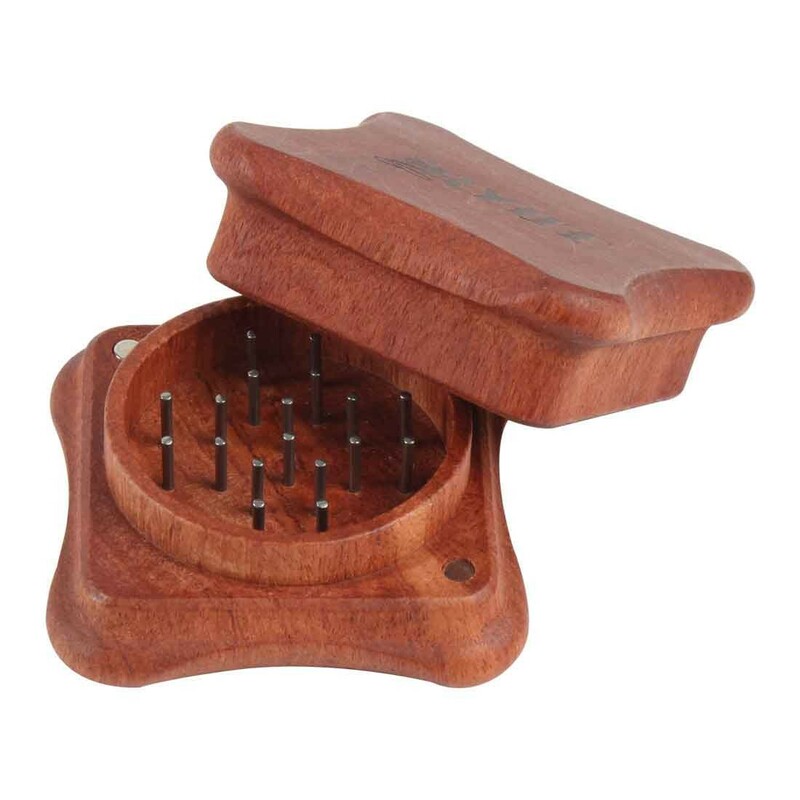 1905 Rosewood grinders use impaled stainless steel pins to create a fluffy consistency with each and every grind, perfect for smoking or vaporizing. 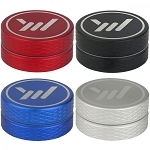 This grinder also features a grind chamber that is approximately 20% larger than your standard two piece grinder and a strong magnetic closure that is held tight by two high-quality magnets that are located outside of the grinding chamber to ensure no loose herb interferes with the attraction, guaranteeing your grinder stays shut at all times. 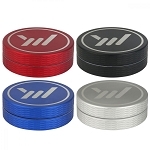 The Fly grinder by RYOT has a diameter of about 2.91" or 74mm, making this grinder a great choice for someone that needs a grinder that can shred through a large amount of material while still being small enough for easy and discreet travel.